We’ve known for some time that the Wii U Gamepad would possess near field communication technology (NFC) but now that the console has released it is a feature that rarely gets discussed. 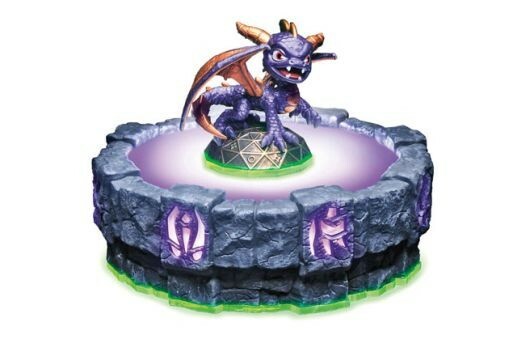 For those of you who don’t know, NFC is the technology used in the game Skylanders to transport figurines into the game. The upcoming title Disney Infinity will also have this feature. In an interview with Polygon Shigeru Miyamoto seemed to tease that Nintendo may have an NFC project up its sleeve. With NFC, that’s a feature that everyone that owns a Wii U can take advantage of. So that’s what we’re putting our priorities right now. We’re hoping that in the near future we’ll be able to show you something that will take advantage of the NFC on Wii U and people will be able to enjoy that. What would you prefer? Dual Gamepad play or NFC functionality? Post your thoughts in the comments below.